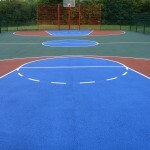 When it comes to building sports courts, the macadam surfacing specification is a popular option. 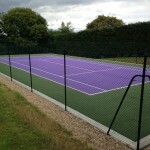 This is a hard surface which is very durable and offers ideal playing qualities for many sports. Schools will often choose to have this flooring installed for a multi use games area because it is so versatile and is strong enough to withstand heavy usage. We are able to install the tarmac surface design along with coloured paint coatings to achieve a number of performance characteristics. 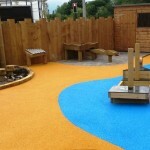 Please feel free to speak with our team if you need advice on the specifications or prices for this work. Just fill in the enquiry form on this page and let us know what you’re looking for so we can put together a quote. 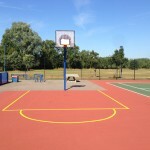 Macadam sports court surfaces are popular at a number of sports facilities throughout the UK as they are durable and hard wearing, as well as requiring relatively little maintenance. 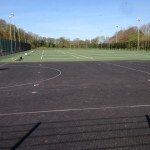 A macadam surfacing specification can be different for each project, but these sports surfaces generally come in two types – Type 1 MUGA which is ideal for basketball and tennis, and type 2 MUGA which has a slightly higher slip resistance rating to provide the perfect surface for netball. Every macadam surfacing specification needs to include a sub base which is made up of reduced fines angular stone, this permeable sub base allows water to pass through the surface, meaning the macadam court can be used as an all weather facility. Once the sub base and the porous macadam surface have been installed, the next part of the macadam surfacing specification is painting and line marking. These paint coatings are applied in either polyurethane or acrylic paint which is mixed with aluminium oxide and sand to create anti slip qualities and improve the grip of the macadam sports surface. 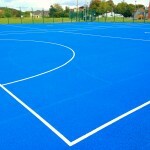 Line markings are also applied in a range of contrasting colours for individual sports or for multiple sports on a multi use games area. With a macadam surfacing specification, you can also choose to install extra equipment such as fencing and floodlighting to create a top quality overall sports facility which you can make the most out of. The specifications for this extra sports court equipment can also be altered to fit within your budget as some fencing and floodlighting designs are cheaper than others. However it’s important to make sure you have the best quality sport surfacing and equipment installed for your organisation to ensure you get great performance characteristics and to keep the facility safe. Our team have worked on a lot of different projects where macadam sport surfaces have been installed, please feel free to contact us by filling in the quick form if you’d like some advice on costs for our services. 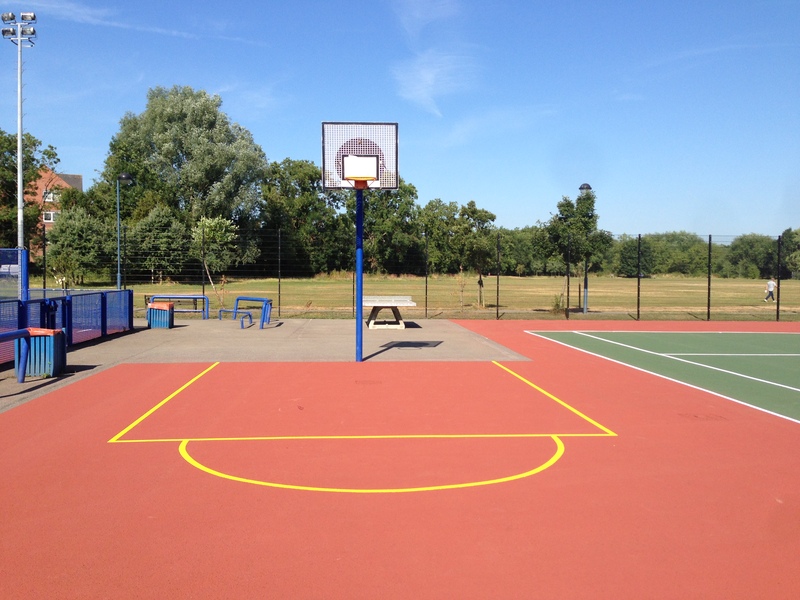 Just like any sports facility, the specifications for macadam sports courts can vary greatly for each individual project. The macadam surfacing specification for each different construction job can depend on a number of variables including the type of surfacing you want to install, the existing conditions of the area and any extra equipment you want to include as part of the macadam sports court installation process. 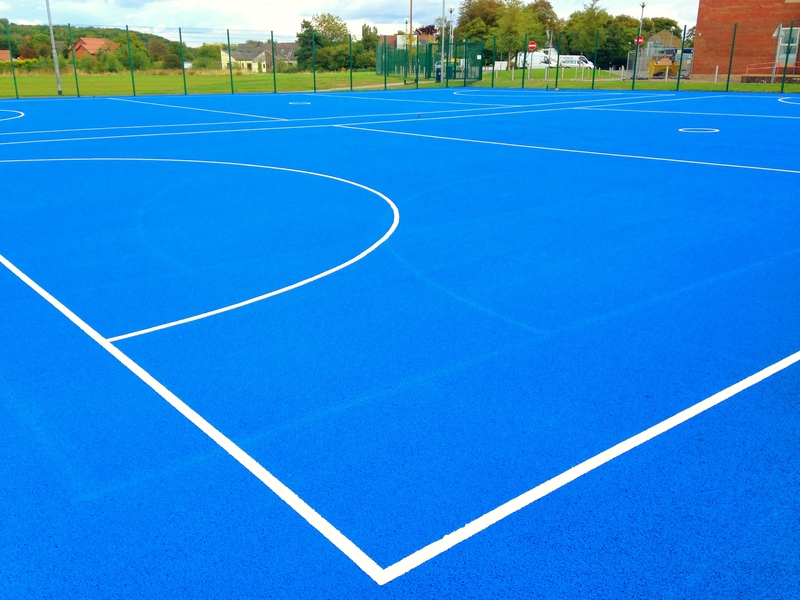 We can help design a macadam surfacing specification which gives you a durable, top quality sports facility but also sticks within your budget requirements to ensure you are completely happy with the overall results. 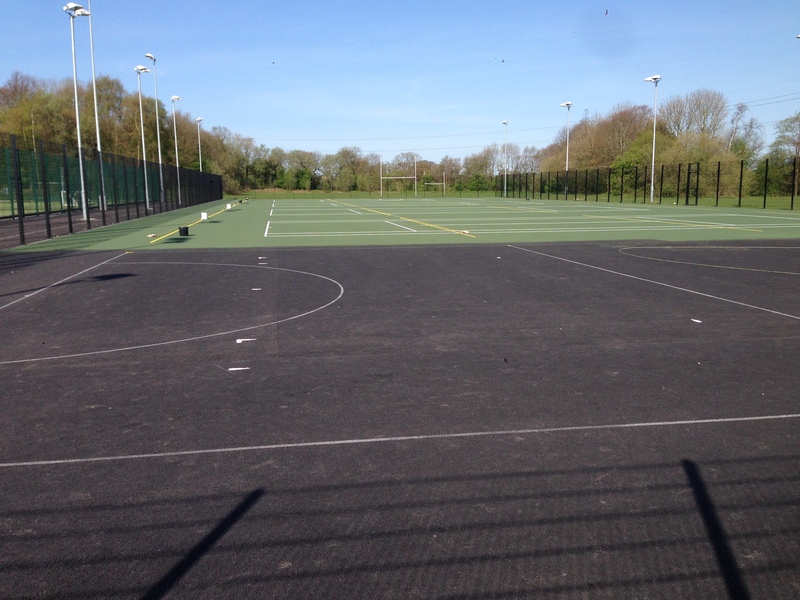 The different specifications for macadam sports courts also have an effect on the overall costs of the surfacing installation, as a larger sized court with fencing and floodlighting will of course be more expensive than a smaller court without any additional equipment or accessories. It’s important to keep all aspects of the macadam surfacing specification in mind when deciding on a budget for the construction project, this way you will get the sports facility you need at a price your organisation can afford. 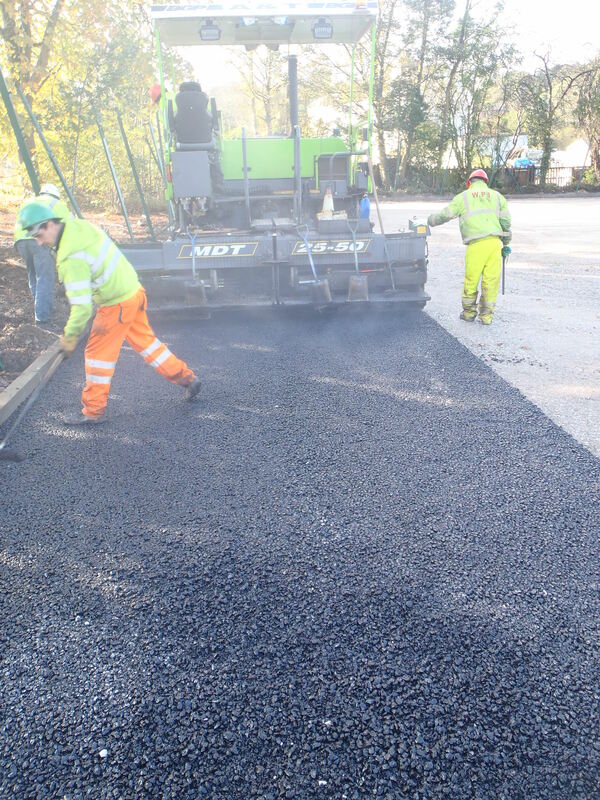 Please take a moment to complete our enquiry form if you have any questions about our macadam surfacing products or you’d like to talk through the costs of this work. 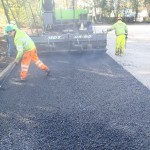 One of our experts can talk you through all of the services we offer and provide you with more details on the costs of the macadam surfacing specification. Don’t hesitate to ask if you have any specific requirements, and let us know if you need to stick to a certain budget.